I've never really used this blog to have a rant... but just this once! Michael O'Leary, you're full of crap. You lambast the government for their airport tax (a valid point, I might add), claiming it is a core reason why tourists aren't visiting our country... and yet you charge golfers €80 to carry their clubs on Ryanair. 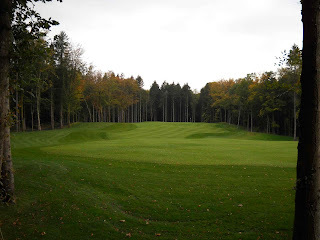 With your 'cheap seats' policy, a golfer can purchase a return flight for a quarter of that price. Actually, I'll aim that same invective at Aer Lingus, who jumped on board the bandwagon very shortly after Ryanair introduced their fees. 'No, no, no,' said Aer Lingus, 'we're not going to be another Ryanair...' and then they go and do everything exactly the same as Ryanair. What a stunning business strategy that is! "Maybe if you're a guitar playing golfer on the doss, you're not my market. I don't give a shite." Thank you Michael. 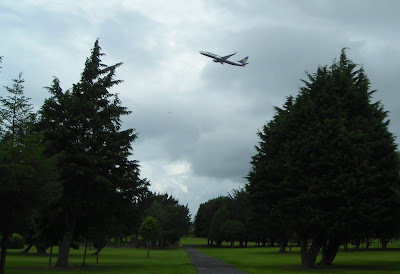 Now here's a picture of one of your planes taking off beside Shannon Golf Club. You know where you can shove it. 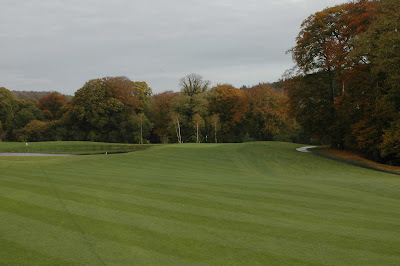 Most keen golfers already know about The European Club's East of Ireland Alliance competition, which takes place every Wednesday, February to April - it's a chance for golfers with handicaps below 12 to play some competitive golf over one of the best courses in Ireland (ranked 4th in Golf Digest Ireland's poll). I received my first royalty cheque today, so for those people who were convinced that I was going to make millions, thousands... or even hundreds from this book... my cheque is for €67.83, which equates to one tank of diesel in the camper van - enough to get me from Wexford to Donegal, assuming I don't stop or get held up in traffic. In fairness, I received a 'modest' advance before I started Hooked. Since publication I have received Statements showing that the royalties from book sales had still not surpassed the amount of this advance. Until today. So, while €67.83 will not set the world alight, or thrill my bank manager, it is a cause for celebration. So please celebrate with me, and make that Hob Nob a chocolate one. 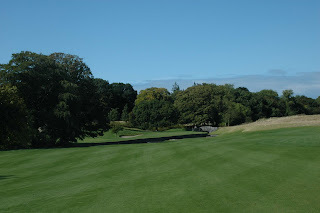 There are a lot of golf ‘Classics’ that slink across many of Ireland's great courses, from parkland to links. When you consider that Royal County Down is one of the clubs involved you'll appreciate that this is not for 2nd or 3rd tier courses trying to increase their footfall. If you think it’s the way to go you will have plenty to choose from. 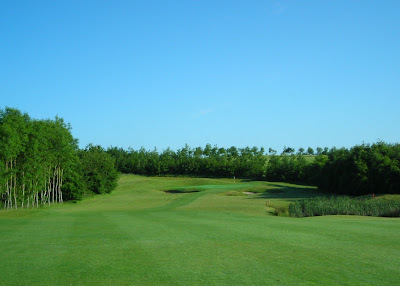 Look at it this way: you play a number of great courses at a substantially reduced price, you get to hook up with your mates for a few days (and nights), meet some new people and have the chance of winning some decent prizes. And I mean decent prizes... not the Waterford/Cavan/Tipperary Crystal, the bronze golfer lamps and the pointless vases you might have on your shelves or in your attic at the moment. 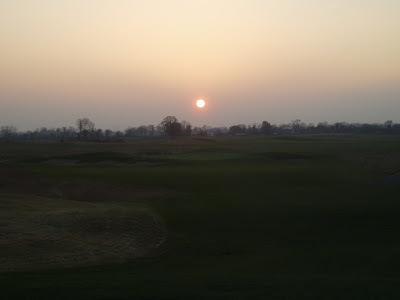 Let’s just say this is as good as it’s going to get for amateur golfers like you and me. 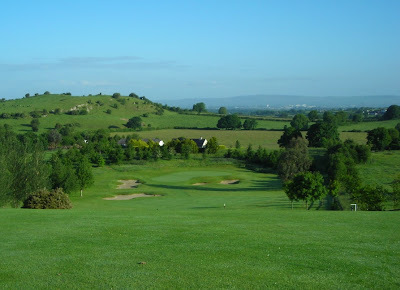 The first one I ever heard about was the Dunmore East Classic (3 to 6 May 2011) in 1999. It plays over Faithlegg, Waterford, Waterford Castle, Tramore and Dunmore East (the joker in the pack). 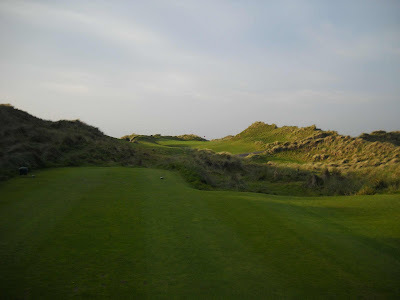 Perhaps the success of the event – you couldn’t get a slot six months in advance – had something to do with the many other events that have cropped up since, from north (Kingdoms of Down) to south (Tramore), and east (Budweiser International) to West (Atlantic Coast). Having taken my father up to the north west at the end of last year, you won’t be that surprised to hear that the Atlantic Coast Challenge gets my vote as the best classic around. 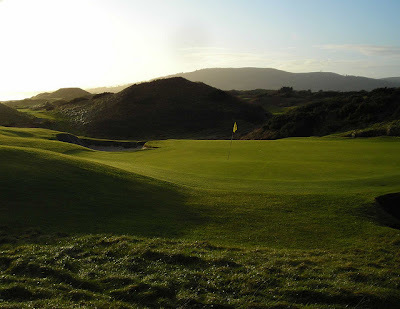 You’ll play County Sligo, Enniscrone and Carne golf clubs (on 4-6 July 2011) – three clubs that are firmly in my top ten courses in the country. 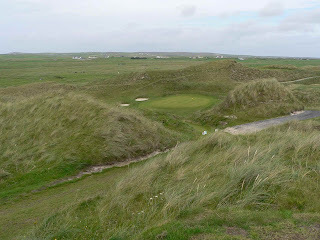 It was a revelation playing Enniscrone again, after several years, and for those golfers who complain that it is ‘tricked up”, get over yourselves and revel in the beauty of the place (and read my last blog). Yes, there are blind shots and raised greens, but on dunes this majestic and invasive that’s hardly surprising. 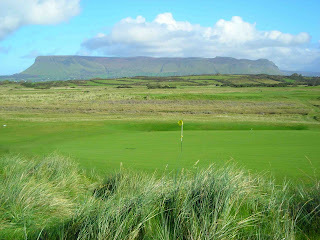 County Sligo is the highest scoring course in Hooked. 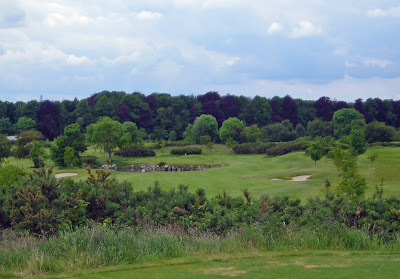 It has certain things that make it one of the best experiences to play: for starters there’s the location and the variety of holes... and a stretch for home that can break you in the wind. This is Irish links golf – this is links golf – at its very best. Now all you have to do is figure out where you’re going to stay. 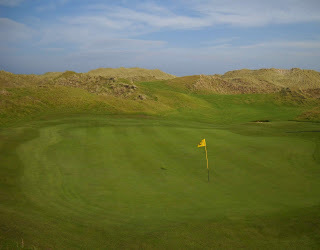 I’d suggest Enniscrone as it is the most central location, although Sligo offers the best choice of accommodation. Carne, sadly, is just too far. Of course, you could move day to day but that doesn’t make much sense. What does make sense is ringing up your mates and booking a slot as soon as possible.